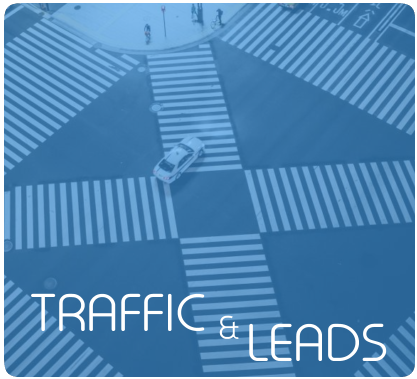 A complete 16 part training course including 4 hours of video training, bonuses webinar, 35 page PDF report, templates bonuses and more. 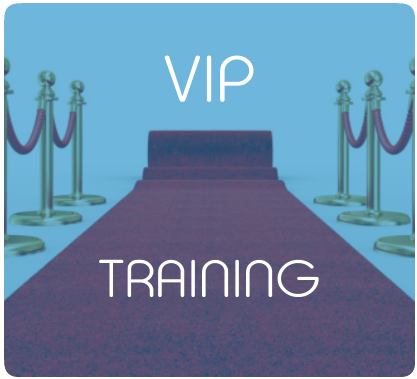 Your customers will be BLOWN AWAY with the amount of value inside this training course. I've revealing my entire affiliate marketing strategy with no stone left unturned. 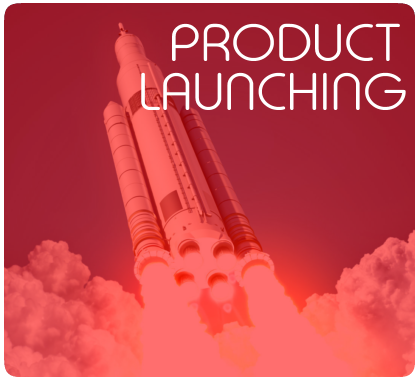 IM Product Launching 2.0 is an up to date video training course covering everything you need to know about launching products online. This is not your standard course where a simple step by step guide will be provided. We've packed over 4 HOURS of high quality over the shoulder video training breaking apart EVERYTHING from building your early bird page, to launch their product, closing high ticket sales, all the way to following up with affiliates after launch. IM Newbie is a 5 module, 30 part over the shoulder video and PDF training program designed for new marketers who are just starting out with their online business.These five modules include all of the "Newbie" training needed to get started online. 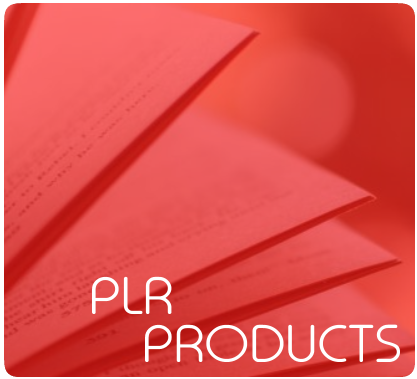 Download PLR Products contains over 4,800 PLR / MRR products and counting. Every week since 2011 we've added at least 20 new products to the site. The site also contains over 50,000 articles with 400 new articles every month. 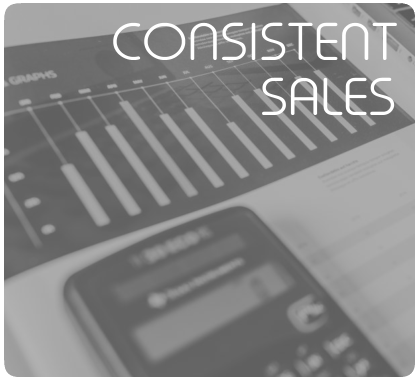 To top it off we've include over 200 hours of marketing training. There's a reason why Download PLR Products is a favorite for hundreds of marketers year after year. 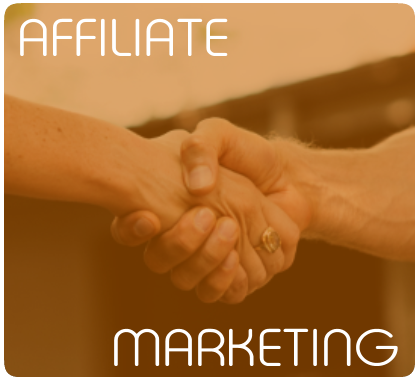 Our flagship membership where we've covered every marketing topic from setting up wordpress, creating your first squeeze page, building your email list, becoming a top affiliate, launching products and closing high ticket sales. 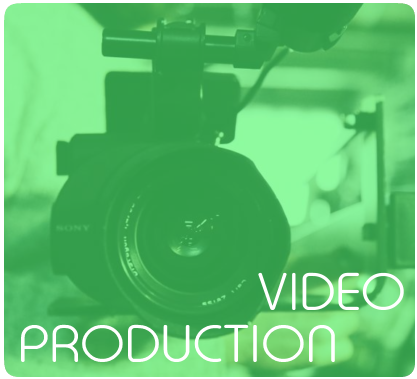 This site contains over 170 hours of video training broken down into 12 modules and includes over 26 complete products. 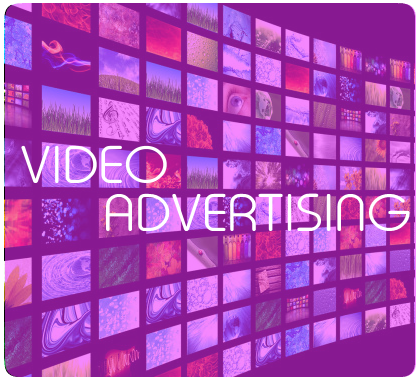 IM Video Ads Training includes over the shoulder video training and case studies on how to drive unlimited amounts of traffic to any offer using YouTube And Facebook Video Ads. IM Coaching Guide is another game changing reports which will show you how to start selling your own mid - high ticket products and services. The first 5 chapters go over everything I've done relating to coaching programs since 2010. 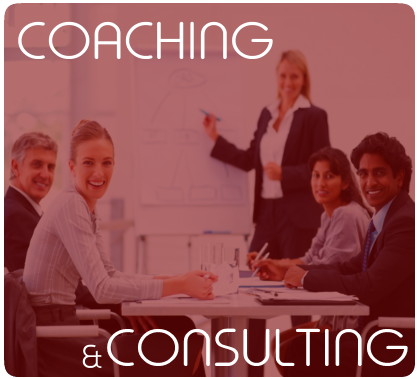 The 2nd half of the book outlines everything you need to do in order to run your own coaching programs, automation most of the process and of course traffic.